Surprising to see MicroBot on that list since it was just released on 12/29/2010. That’s a new record for amount of days it took an XBLA title to go on sale after its release unless you include the Super Meat Boy day 1 sale of fan appreciation. 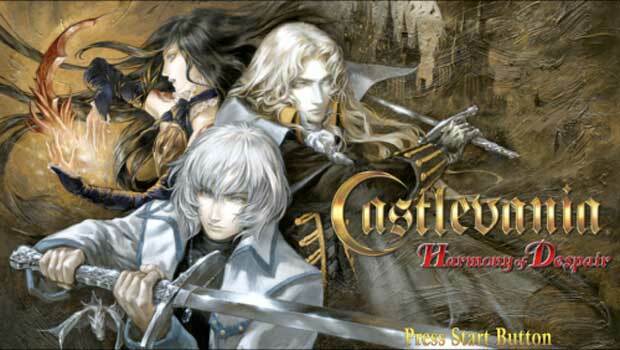 Six player Castlevania: Harmony of Despair coming to XBLA?